블룸버그 창립자이자 뉴욕시장 3선을 지낸 재산 55조원의 마이클 블룸버그가 말하는 성공비결. 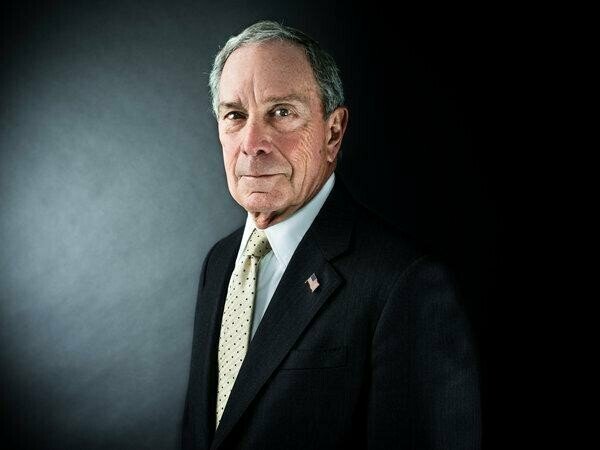 On Friday, asked to convey the magical formula that has catapulted him to the elite of American political and corporate life, Mayor Michael R. Bloomberg ticked off a few of his tips for success: arrive early, stay late, eat lunch at your desk. 일찍 출근하고, 늦게 퇴근하고, 책상에서 점심먹으면서 일해라.